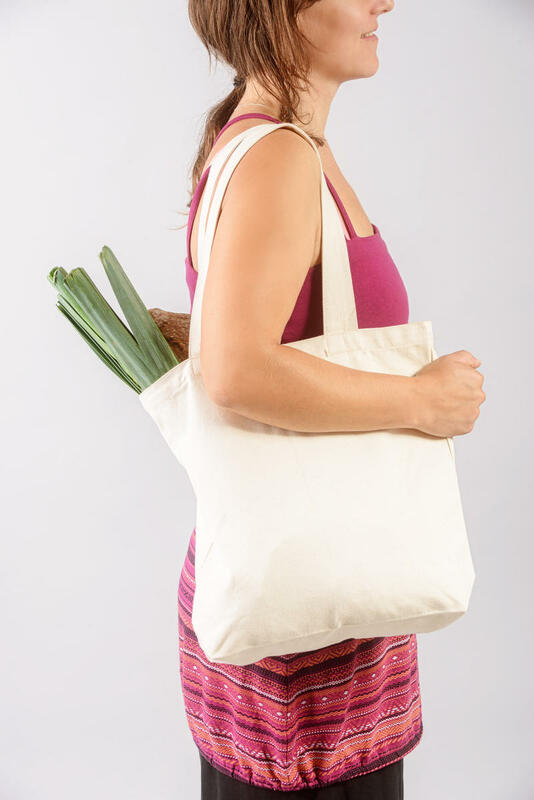 The strong canvas shopping bag made of unbleached organic cotton is suitable for everyday shopping as a replacement for polyethylene bags. Unlike these, this bag will serve you for a long time. Size 37 x 40 x 10 cm, carrying capacity up to 10 kg. Bio cotton is approved as a food packaging. 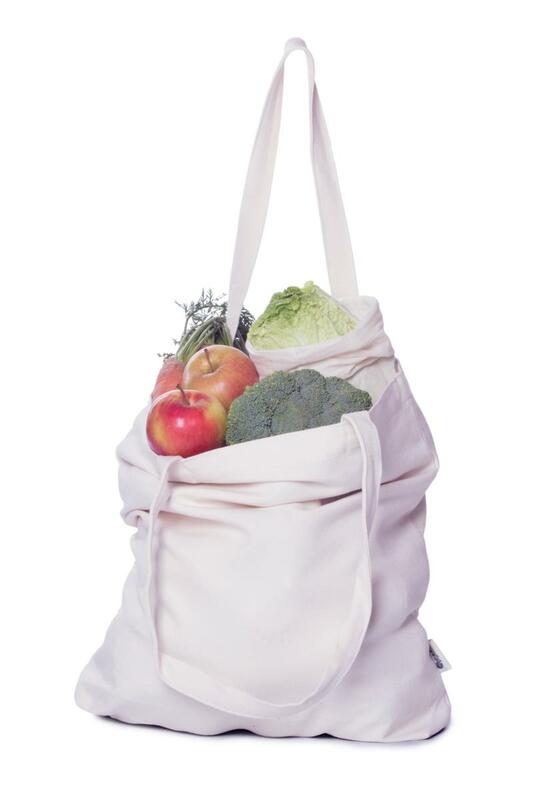 Subject * Product inquiry Shopping bag (40×37×10 cm) – bulk 10 pcs RMA Misc.